Veteran director Govind Nihalani will host a retrospective on late actor Om Puri at the 12th edition of The Habitat Film Festival, to begin on May 19. 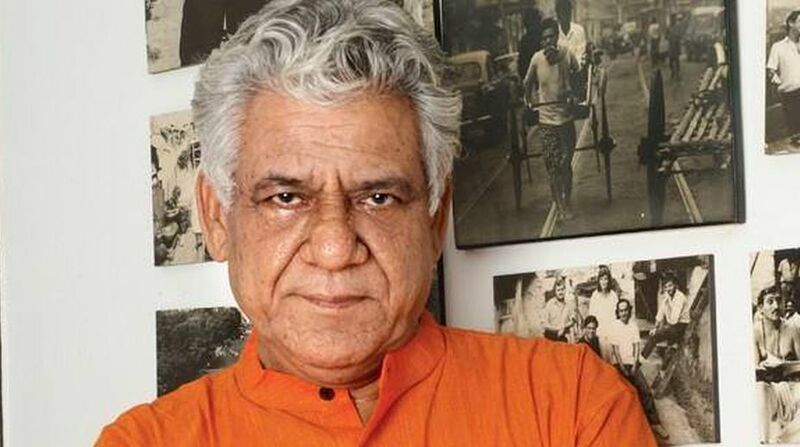 Among Om Puri's films to be screened include Tamas Dev, East Is East and Sadgati. Nihalani will pay a tribute to the actor, whom he had directed in some career-defining films like Aakrosh and Ardh Satya. The 10-day festival which will end on May 28, will have Konkona Sen's A Death in The Gunj as the opening film. "A pick of the best from different states and languages films that mirror issues of life as they are today, films that reconstruct times gone, fictional stories on fantastical canvases taking on political issues and social history," said Vidyun M. Singh, Director at Programmes IHC, in a statement. "Films that bridge the gap between the metropolis and the outlying, and films that may seemingly be dealing with local issues but resonate with societies on a global level," Singh added. Other films to be screened here include works from first timers like Avinash Das ("Anaarkali of Aarah"), Subhashish Bhutiani (Mukti Bhawan), Rima Das (Antardrishti- Man with the Binoculars) and Ananya Kasaravalli (Harikatha Prassanga). Regional films that will be screened here include Bengali film Tope or The Bait, Kaasav or Turtle in Marathi, Angamaly Diaries in Malayalam, Sairat in Marathi, Haanduk or The Hidden Corner" in Assamese, "Sila Samayangalil" in Tamil and more. Filmmakers attending the film fest include Adoor Gopalakrishnan, Kaushik Ganguly, Buddhadeb Dasgupta, Nagraj Manjule and Konkona Sen Sharma. The festival will also have documentaries and short films along with National Award winning movies like Sera Sera, Mukti Bhawan and Joker. Besides film screenings, the fest will also have panel discussions and a special exhibition of selected writings and film posters of late director and screenwriter Khwaja Ahmad Abbas.